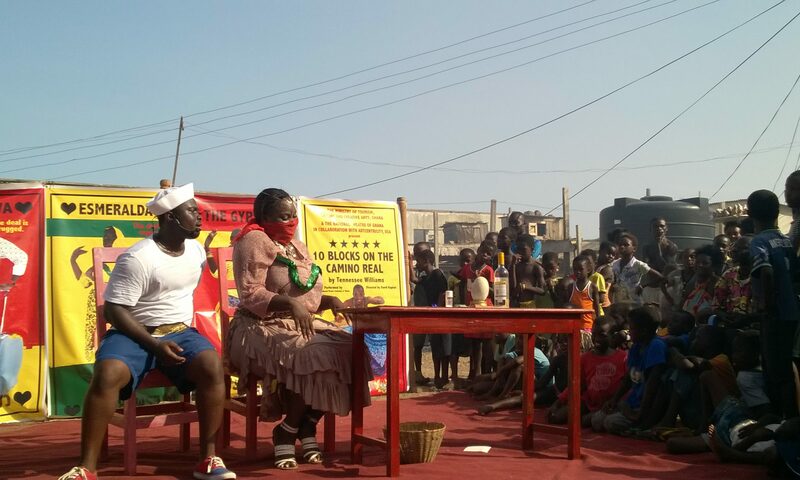 Ten Blocks on the Camino Real by Tennessee Williams with the National Theater of Ghana in Accra, Ghana. Directed by David Kaplan. The St. Louis Boarding-House Plays by Tennessee Williams at the historic Stockton House as part of the 1st Tennessee Williams Festival St Louis. Directed by David Kaplan. The Day on Which a Man Dies by Tennessee Williams at South Africa’s National Arts Festival in Grahamstown, South Africa. The Abrahamse & Meyer production directed by David Kaplan. “Tennessee Williams & Eugene O’Neill: Beyond Success.” Curated by David Kaplan.